Step 1 : First page of Service pack setup. Informatory details only. 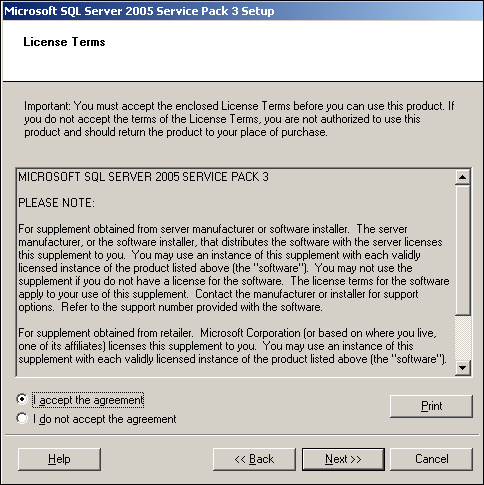 Step 2 : Confirm EULA (End User License Agreement) to move ahead. Step 3 : Select instance & features you want to patch or upgrade. 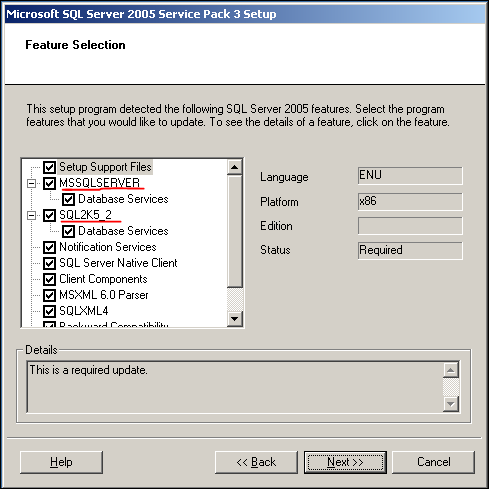 Note : You can upgrade or patch all available SQL Server instances in one go. 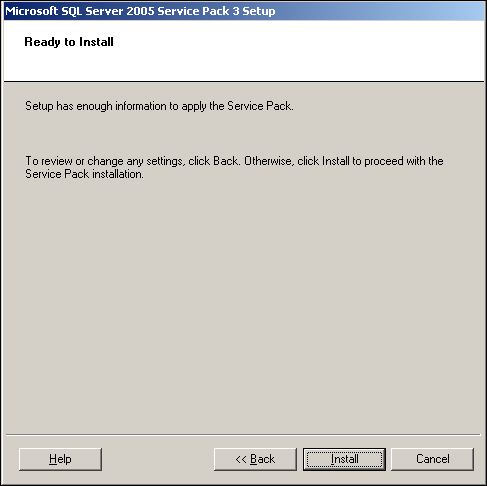 You can select the check box of each component or available instance to upgrade that in same installation. 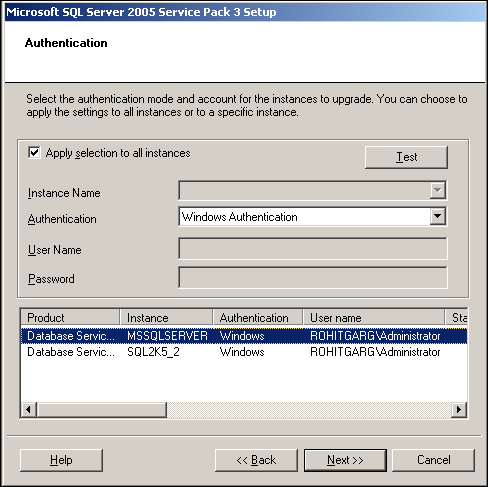 Step 4 : Provide authentication details to setup to connect to Database Engine to execute upgrade scripts etc. 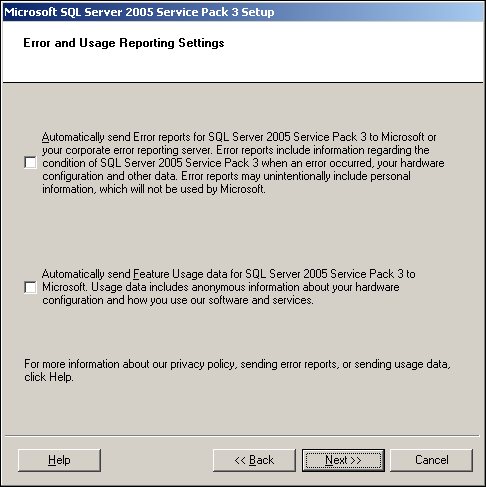 Step 5 : Select checkbox, if you want to report error & usage details to Microsoft. 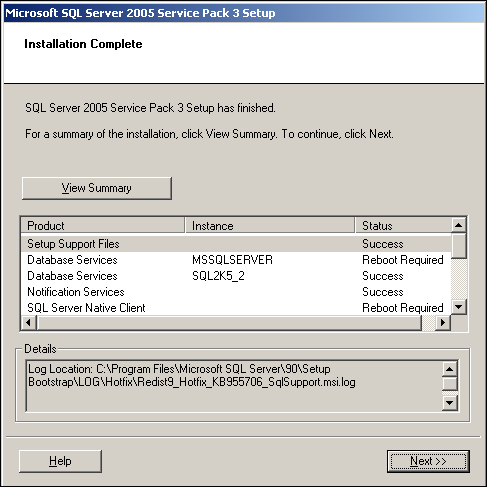 Step 6 : Currently, Below files related to SQL Server are in use. Instillation need lock on these files to upgrade them during installation. Microsoft is quite smart here, You can continue with your installation when these files is in use. 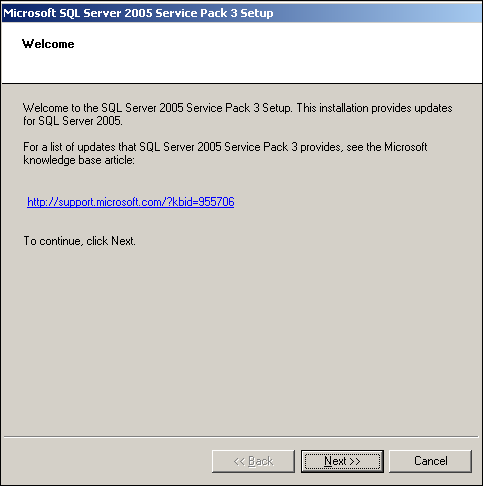 Only impact if that, You need to reboot your Windows box aafter installation so that after reboot SQL can replace the below files with upgraded one to continue with upgraded version. Step 7 : You have provided all details, Now click on install & relax. Step 8 : Installation completed. 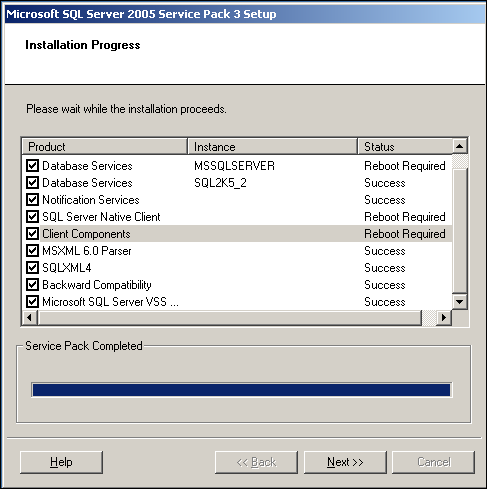 Step 9 : You can view installation summary for more details. More useful in case of any issue or errors. Step 10 : Additional step, you can click finish & you are done. Normally, We do not perform Provisioning step on servers. Step 11 : Reboot Windows Box. 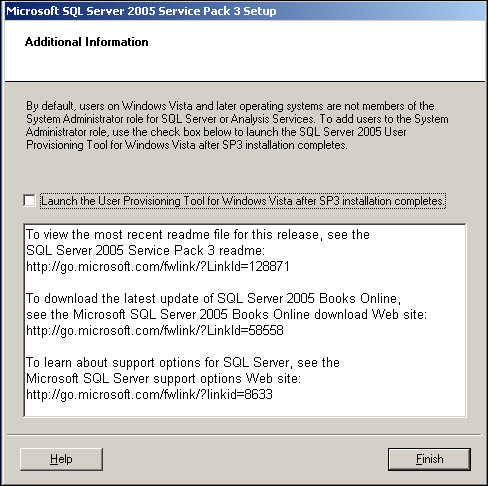 Step 12 : Check SQL server version, SQL Jobs, Backup status, Windows error log, SQL error log as sanity check to check, if we face any issue after patching. 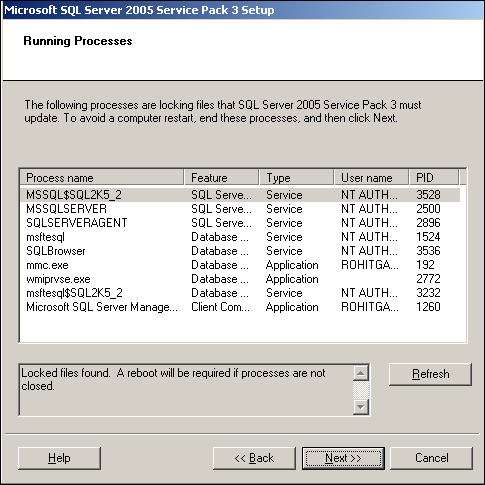 By rohitmssqlfun in SQL Server on July 21, 2014 .